In 2017 Outsource Support undertook a rebrand of its business across all visible platforms. 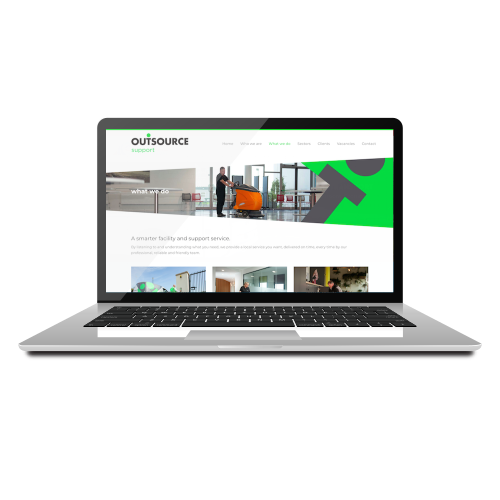 Inview was approached by the client to produce a website that represented their new brand for Outsource Support. Built using CMS (Content Management System) the site provides the freedom to grow the site in a range of directions as the business continues to grow. 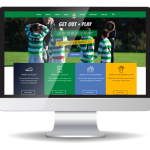 The new website delivers a fully responsive user experience across all devices and a web design that is now functional and informative. 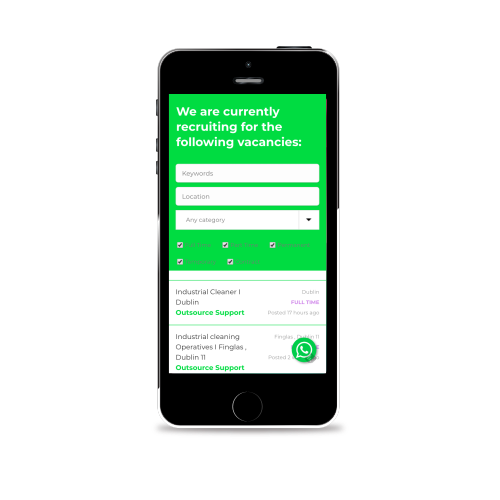 The website integrates seamlessly the job search functionality to support the recruitment arm of the business and custom contact forms for client and staff interactions. 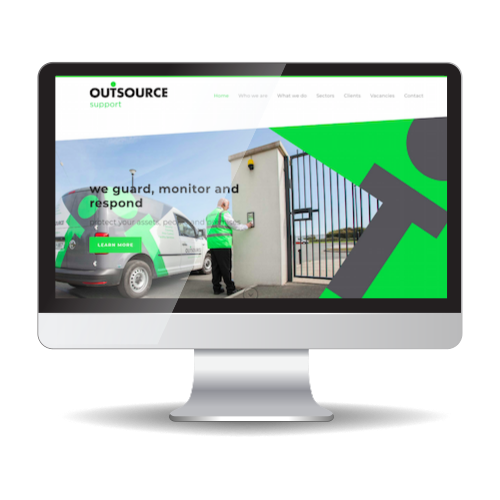 Early 2015 we decided to upgrade our existing website and introduce others to the Outsource Group brand, following a process of discussing our plans with a number of design agencies we engaged Inview to design and build each of the new Outsource sites, the first of which was Outsource Recruitment to coincide with the opening of our new Recruitment business in Drogheda , The team at Inview were local, easy to work with, listened to my ideas and made the entire process simple.